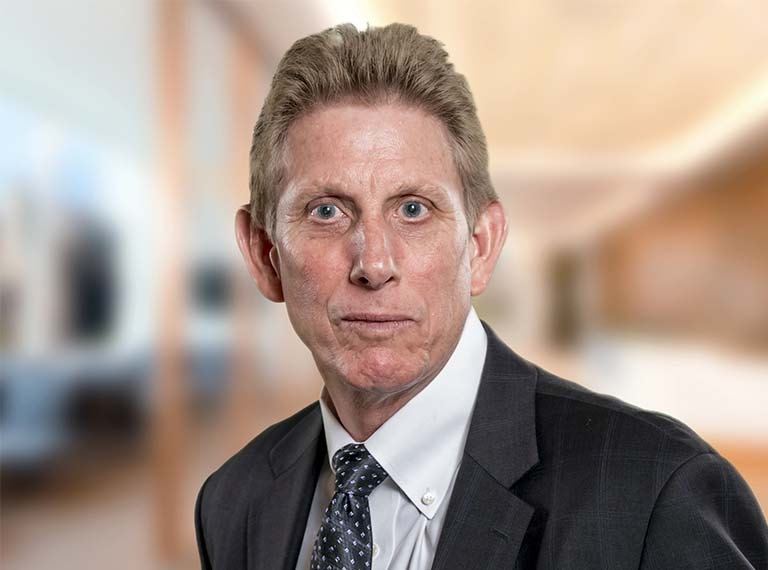 Mr. Wilson was promoted to Executive Vice President and Chief Quality Officer in March of 2019, having previously served as Executive Vice President, Quality and Reliability since February 2013. Prior to this role, Mr. Wilson was Senior Vice President, Quality and Reliability, a position he held since November 2011. Mr. Wilson was appointed Senior Vice President and Chief Technology Officer in May 2008 after serving as Senior Vice President of Power Management Products since June 2007 and serving as Vice President of that unit since 2001. He joined us as the result of the 1995 acquisition of ECI Semiconductor where he was Vice President and Chief Operating Officer. He has more than 20 years of experience in the semiconductor industry in a broad range of technical and management positions. Mr. Wilson has a BSE(Hons) from California Lutheran University and an MBA from University of California, Berkeley.